The cover has been finalized. I love it! My publisher, Larry Czerwonka and his team, did a great job on it. Here is the cover image and the back cover description. Preorders begin soon. 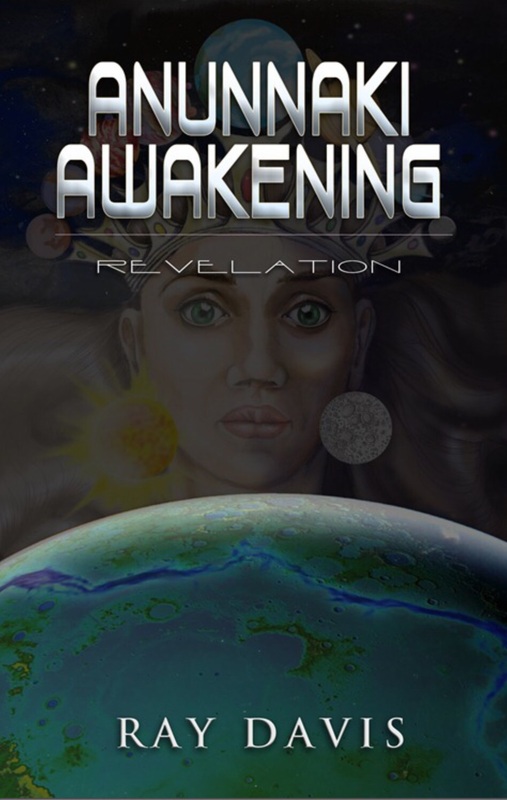 We now have the placeholder on the website http://anunnakiawakening.com. White House correspondent Maria Love thought she understood how the world worked. She had the dream job and the dream husband. Yet, she looked around and she wondered. Wasn’t life supposed to be meaningful? Weren’t she and the people around her capable of so much more? Then a simple question on Twitter about the meaning of life changes everything. Maria meets a mysterious woman named Nanna who claims to be the Crown Princess of an extraterrestrial race called the Anunnaki. She promises Maria answers to her questions, but warns that asking such questions is dangerous and answering them is even more dangerous. Nanna convinces Maria to help on her quest to expose her peoples’ greatest crime – the ancient conspiracy to hide humanity’s origins and the ongoing strategy to control its destiny. Maria learns she is the lynchpin in Nanna’s century’s old strategy to undo this historic wrong and change the destinies of two worlds. The two women must battle powerful forces on both worlds, who benefit from the current arrangement, and a nefarious fifth dimension race threatening to erase Earth and Nibiru from the annals of cosmic history because of their fear of human potential. Can they succeed and make The Future Possible? keep your eyes on the skies and stay inspired! This entry was posted in Books, Novels, Science Fiction, Speculative Fiction and tagged Anunnaki Awakening, Book release, Inanna, Maria Love, Who are the Anunnaki. Bookmark the permalink.